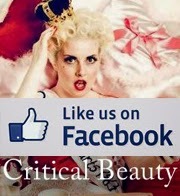 Critical Beauty: CB Loves Mekayla Diehl, Miss Indiana USA 2014! CB Loves Mekayla Diehl, Miss Indiana USA 2014! I entered my first pageant on a whim. I heard an ad on the radio and begged my grandmother to call the number to sign up! I borrowed my entire wardrobe from family friends, only wore blush, mascara, and my hair in an up-do. I walked away with a tiara for "most beautiful smile" and was officially hooked. I entered some little festival pageants and our local 4-H Fair Queen Contest and realized how community oriented each organization was. Someone introduced me to the Miss America Organization because of my dance experience and eventually earned enough to graduate debt-free from a small private school in Michigan. After all of that, I still felt like I hadn't found my 'place' in the pageant world and a fellow competitor encouraged me to try out the Miss Universe Organization. Well, she was right and I finally found my place! MUO is home. Name three adjectives that your friends would describe you. 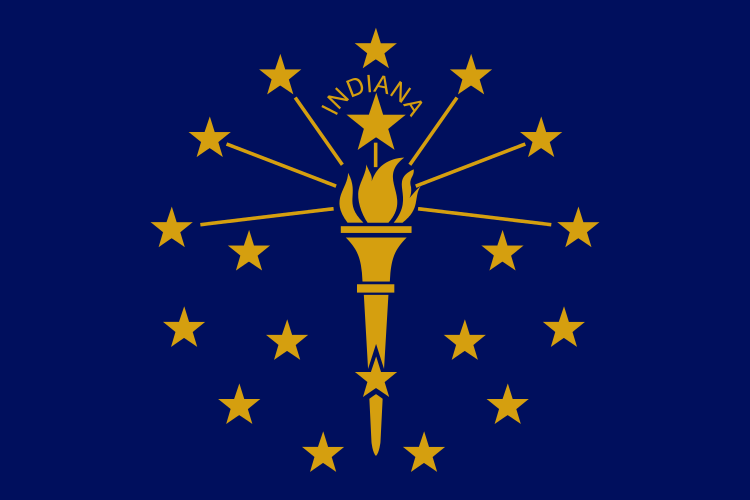 What makes Indiana unique from the other states? Hoosiers from all over the state have different accents. In the north, or "Michiana," some Hoosiers have accents from Michigan. On the "Illiana" side, people claim to be from Chicago because they sound like it. And of course, the further south you go, there are hints of the south in each voice. If you could go back and relive part of your life, what part would that be and why? I am a strong believer of learning from your past and looking forward to your future. Although my childhood was very unusual, I can't think of a moment I would go back to relive or would do anything different. I try to live with no regrets and work hard for a better future! As times change, what contemporary woman do you think is the best role model for your generation and why? Right now, I would say Jennifer Lawrence. She inspires real beauty from the inside out and always manages to take any situation with a smile on her face. She stays true to herself and doesn't let the spotlight go to her head! What’s more important: life experience or education? 100% life experience. I'm someone who really had to try in school. I have terrible test anxiety and have to write everything down in order to remember it. I cannot tell you 90% of what I learned in the classroom, but I can tell you every lesson I learned throughout my 25 years of life. I love adventure and trying new things; pushing my comfort-zone is when I found my true self. If you could be featured on the cover of any magazine, what would it be and why? Women's Health. I read my monthly subscription and I get motivated to move every time. It's comforting to me that they praise a healthy lifestyle and fit physiques. I am a woman with an athletic build and know that I will never be 6 foot tall and a size 2. But I love my 5'8" size 4 body and want to make it as healthy as possible! I would hope to be on the cover of Women's Health to inspire others to do the same. Do you think employers should have access to or review a potential employee's social media, such as Facebook, and base the decision of hiring upon such? Absolutely. Social Media is an inside look at each person's lifestyle. When an employer is hiring a new team member, it is vital to the work environment that everyone is compatible and can work well together. That's why it is important what you put out for the world to see, even the occasional rant. If you could give advice to a powerful and influential person, who would that person be and what advice would you give them? Our nation's leaders. Don't forget what values and work ethic this country was built upon. Be open to change yet remember our constitutional rights our founding fathers fought for. When you vote, what considerations do you take into account in respect to the candidates, and do you think they should be held accountable for their personal actions outside the realm of their responsibility to voters? I look at an election much like a pageant. I look for a 'titleholder' who is well rounded. Someone who can relate with their people and fight for their rights. I also appreciate a hard work ethic and respects the values of our founding fathers. I do think candidates should be held accountable for their personal actions because in today's world, there is no such thing as a "work life" and "home life." We all take our work home with us and home often comes to work. To think one wouldn't effect the other is just ignorant. Do you think it is appropriate for the First Lady to participate in her husband’s decision making process as President? Why or why not? Yes. In any healthy relationship, communication is a strength. If a spouse thought the other was making a poor decision at work, I would hope they would speak up! The First Lady is the one person who knows the President on an intimate personal basis. I would hope her opinion would be the one he could trust most. If you were a victim of sexual harassment on the job, would you quit, keep quiet, or forget it? None of the above. I would speak up to a higher authority to resolve the issue and move on. If the authority was the harasser, I would approach that person with an ultimatum to find a resolution. Should gay and lesbian couples or individuals be able to adopt children? As someone who has lived the foster care system, I strongly believe that any stable/healthy/loving family and home-life is better than no home life. Who is to say that having two moms or two dads is better or worse than one mom and one dad. If a couple is suitable for raising a child in a loving environment, it shouldn't matter what the family is made up of. What one question would you like to be asked and what would your answer be? How do you hope to make History? I hope to be the first Native American Miss USA. America is the true melting pot of the world, but we often forget our roots. I am a registered Anishinaabe (or First People) and am proud to represent the indigenous people of North America! I want to be the people's Miss USA. As Miss USA, I hope to connect with everyone I meet so I can share my story of overcoming sexual abuse and making my dreams become a reality. Our generation lacks a true role model and I want to fill that void. Inspiring everyone I meet to reach for the stars as I continue to reach for mine will be my mission.